A new demanding market focused on cost-effective and flexible solutions emerged some years ago. 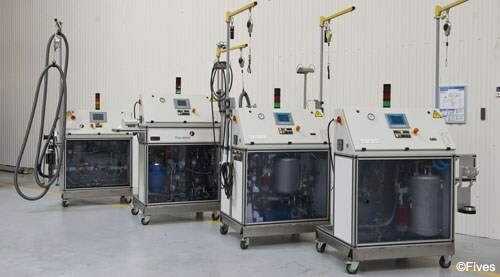 Major and leading player in the fluid fill and test market, Fives is pioneer in offering a modular filling concept. 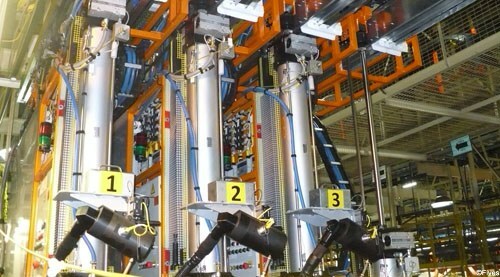 Modularity of hydraulic modules enables the easy installation on site. The M range solution has no limit in terms of layout and process combinations and reduces the space required on the production line. 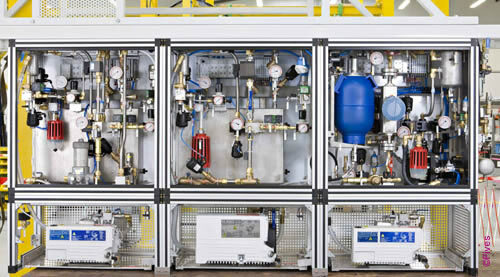 Easy maintenance is key for customers to keep the optimal performance of the equipment. 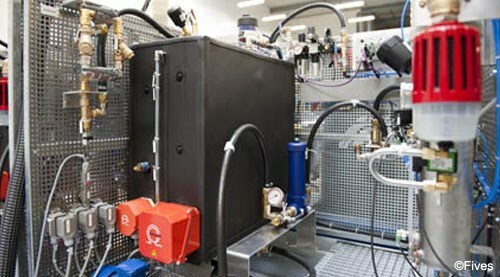 Fives filling experts and design engineers developed together the M machine to enable easy and low maintenance costs using standardized components and reduction of technical risks. A wide standard module base is the cost optimized solution to meet customers’ specific requirements. Add or replace complete modules without changing the global layout of the filling area is now possible. The easy upgrade of M range equipment also matches customers’ need for product evolution.